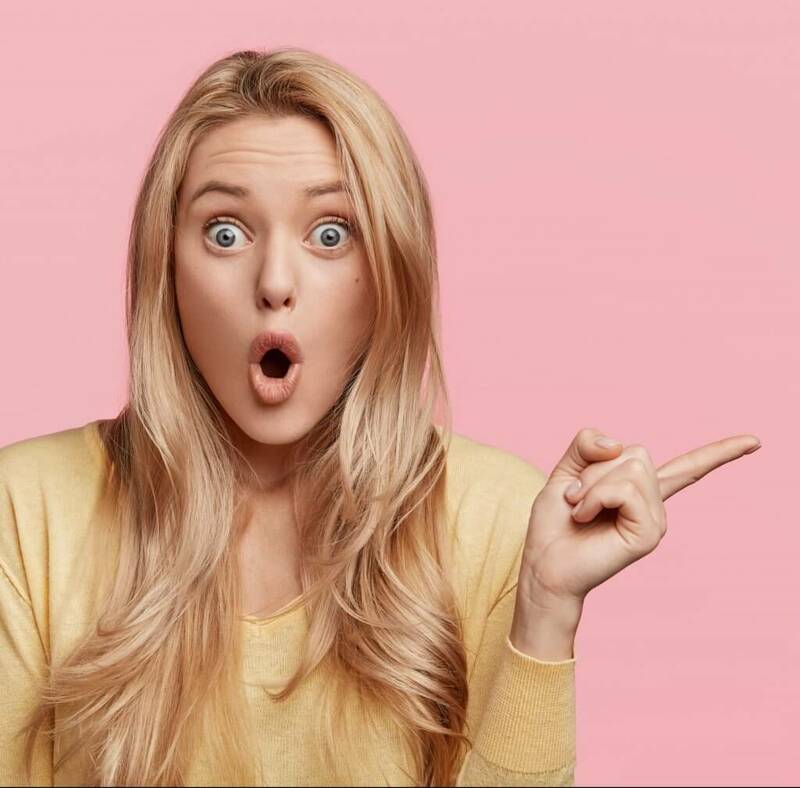 Are you tired of shaving your legs, chest, back or … down there, but afraid of pain or the price of laser hair removal? 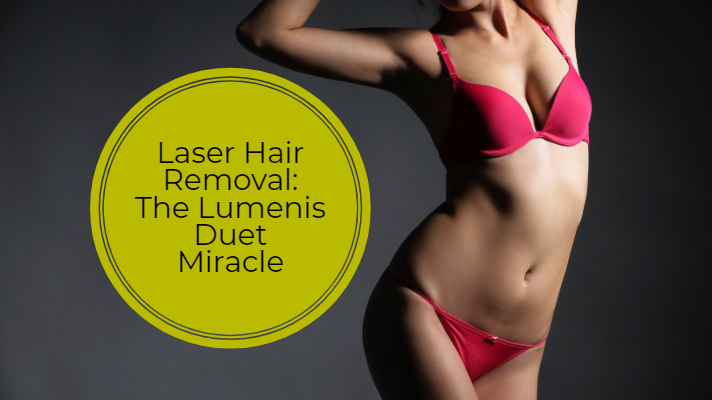 The Lumenis Duet is the newest innovation in hair removal. Not only is it really fast, but it is relatively painless! 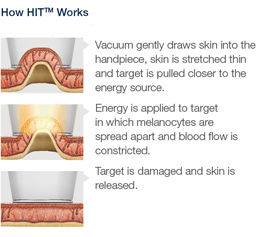 The Revolutionary LightSheer® DUET™ system allows for two supporting lasert technologies to be used simultaneously for fast, painless, targeted, and permanent hair removal. 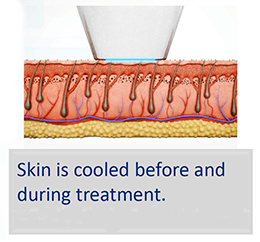 One of the main concerns for men and women who are considering laser hair removal is pain. The Lightsheer Duet has solved this problem. New innovations in the hand-piece draw the follicles up into the applicator where it chills the skin before triggering. 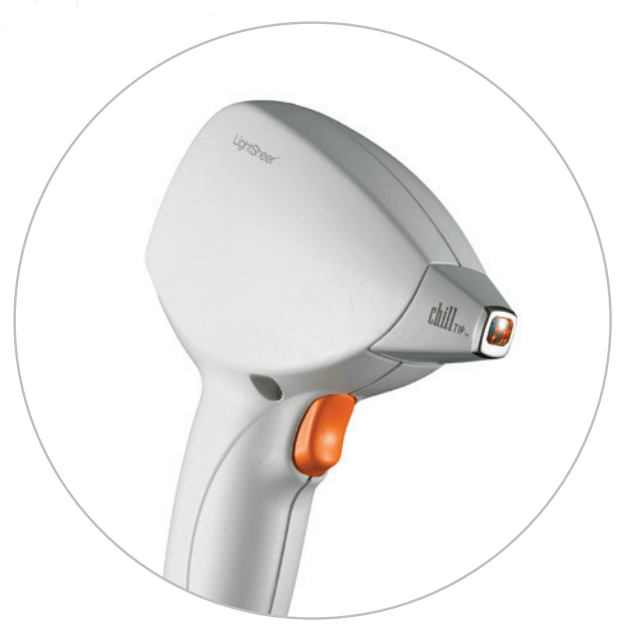 The lightsheer duet is the fastest and least painful laser hair removal system available to you. Whether getting ready for bikini season at the pool or beach or simply wanting to boost your self-confidence and smooth contours, LightSheer® DUET™ is here to help you get to the root of the problem quickly and painlessly. Download the PDF here for fast facts. The procedure is only about 15 minutes long and no downtime required, so you can literally schedule an appointment for your lunch break some afternoon. Pricing for laser hair removal is based on the treated area. 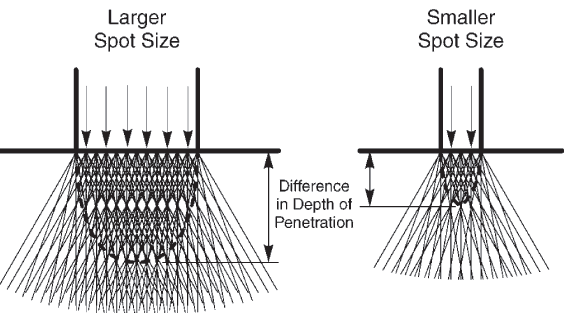 smaller sizes range around 75-100 where larger areas can be upward of 250. We always offer a package of buy 5 get the 6th one free. As long as the hair is darker than your skin tone than you are a candidate for laser hair removal. Does laser hair removal work if I am tan? It is ideal to have your treatments when you are most fair and your hair is darkest, however you can still have treatments during the summer months as long as you use proper sun protection. Does LHR work on blonde hair? 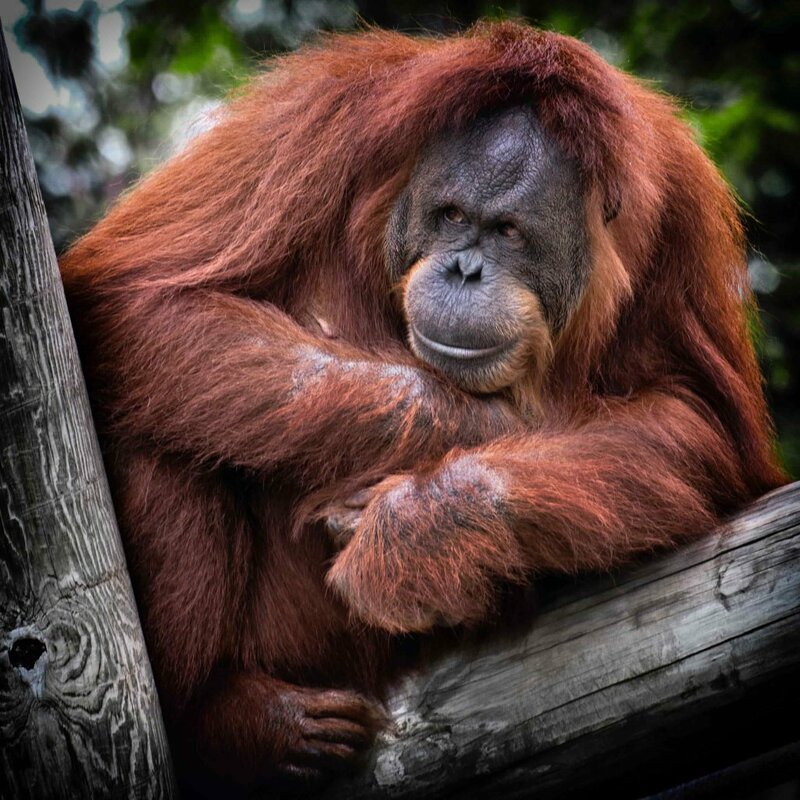 The effects from laser hair removal are permanent. 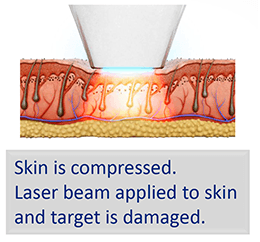 Once the laser has destroyed the follicle it will not grow back. Hormonal changes can cause new hairs to grow. 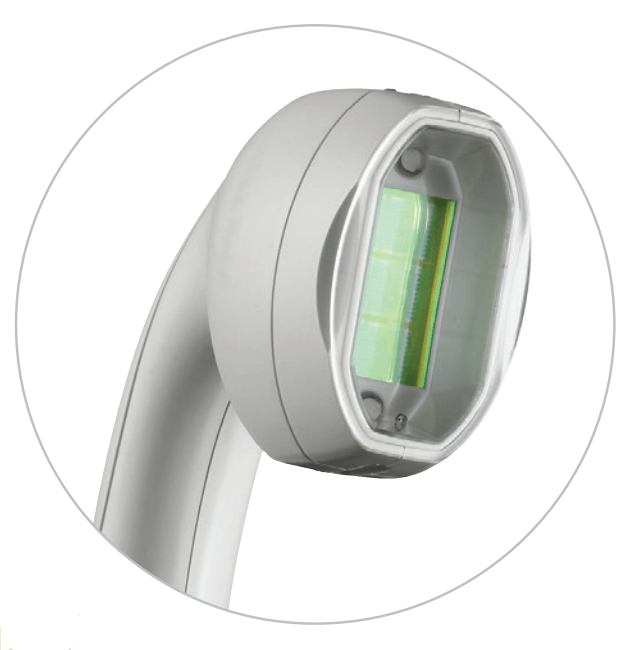 With the Lightsheer Duet hand-piece treatments are as short as 5 minutes. It depends on surface area. To treat a whole leg with traditional LHR would be up words of 2 hours, where with this advanced technology treatments take about 30 minutes. With each treatment of LHR the follicles will die if they are in a certain cycle of growth. a few weeks should be between treatments to insure that the hair follicles have changed into the different cycles of growth. Which is why multiple sessions are necessary most patients will see 80-85 % reduction after 6 treatments. Are there good lasers near me? How do you know if a place is reputable? Start with google reviews or word of mouth, Also go in and have a consultation and look at the equipment. Make sure the staff seems knowledgable about what they do. These include the loss of facial volume, the loss and break-down of tissue collagen, the resulting hyperactivity of the muscles of facial expression, and the surface skin changes that change the radiance of your skin.